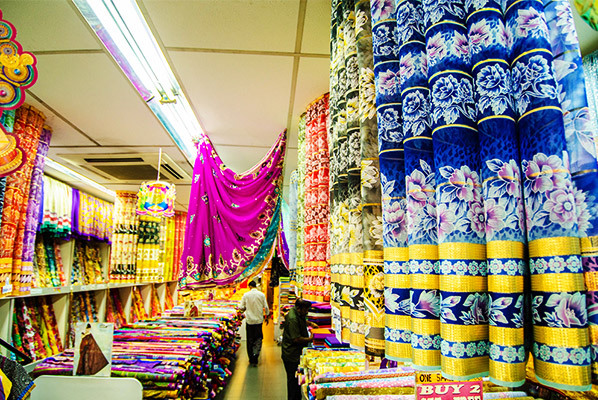 Take all your senses on a trip to vibrant Little India, where you can meet Singapore’s Indian community and discover enticing restaurants, cafés, hotels, markets and more. This arty, energetic district has a rich history – it was once home to a racecourse, cattle herders and brick kilns. Different cultural influences jostle for your attention here; on Serangoon Road, Hindu and Chinese temples share space with mosques and churches. Come hungry and thirsty: canter through roti prata (pancakes) and curries; sip teh tarik (Malaysian tea), admiring the tea-pourers’ panache; sample succulent tandoori dishes from North India and health-boosting, flavour-packed vegetarian dishes from South India. 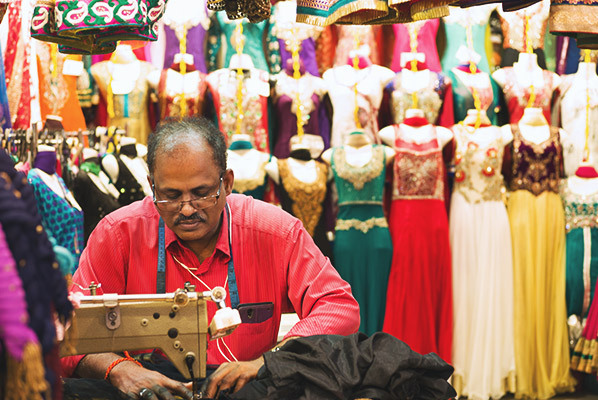 Don’t forget your holiday money: the Mustafa Centre is an eclectic shopping mall that’s always open. 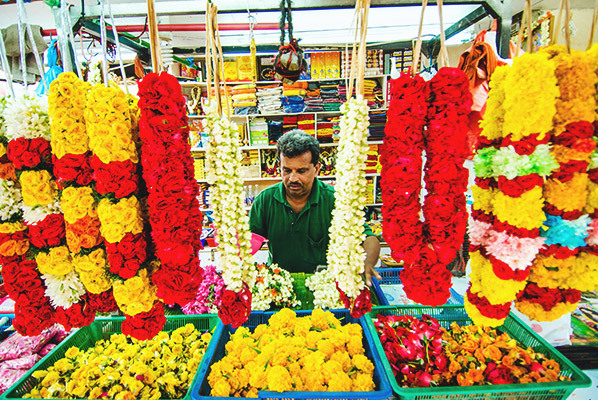 Little India has a buzz all year round, but it’s particularly brilliant during the joyful celebrations of Deepavali (October or November) and Pongal (January).